Learn more about plans for the city centre – and perhaps even get involved! 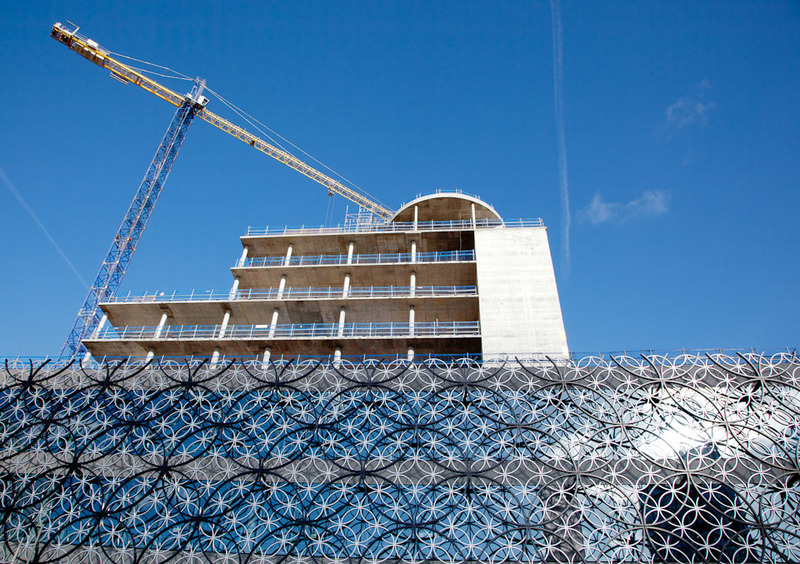 The Birmingham City Centre Neighbourhood Forum is holding a (free) public meeting, 14th November 2011 at 6:45pm in the Museum and Art Gallery Learning Zone. 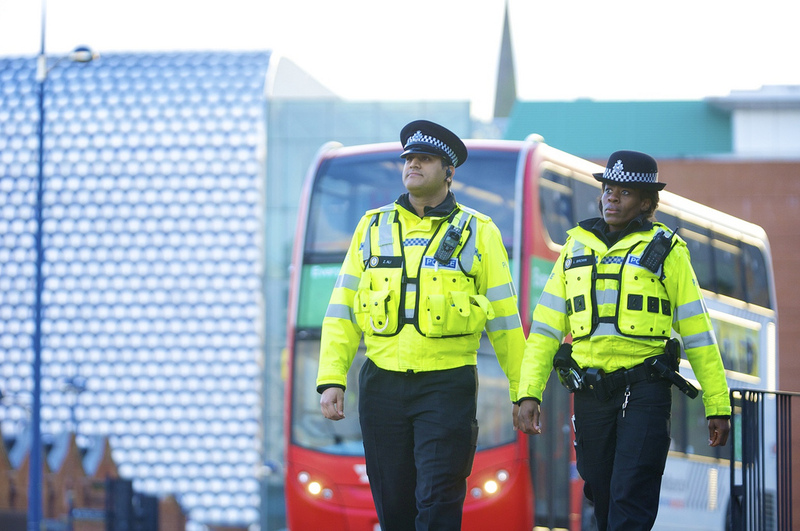 There will be talks by the Police Chief Inspector and by Birmingham Council on city centre developments. After the disturbances – planning for the future. Talking about the recent disturbances, and what lessons were learned. How might the police tackle similar incidents in future, and what could we, the public, do to help? For example, many rumours spread about riots in Birmingham which were even more worrying, or frightening, than the actual events themselves. The police attempted to quash such rumours, including use of tools such as their web site, Twitter, and the Birmingham Community Alert. However not all residents were able to access these, or realised they were available. How could we not only make sure we were kept informed, but also help alert neighbours, or spread messages through residential block managers, if the police needed to communicate again – and without distracting them too much from dealing with the problem itself? Would you want to help? There will be an opportunity for city centre residents who wish to get even more involved with improving our city centre life to stand for election to the Neighbourhood Forum committee at our short AGM. We need volunteers! Please come to the Great Charles Street entrance of the Museum and Art Gallery. Light refreshments will be available at 6:45, ready for the meeting to start at 7pm. We will finish before 9pm. The City Centre Neighbourhood Forum is a voluntary, non-political, organisation of Birmingham City Centre residents. To find out more about us please click About. All City Centre Residents welcome! Please come along! Although you can just turn up on the night, it would be very helpful to us to know how many people are likely to come – please Contact Us if you can! Thank you. This entry was posted in City Centre Neighbourhood Forum, Events, Forum Public Meetings, Join In, Planning and Development, What's On on November 2, 2011 by karencaine. Whoops! Now fixed. Thanks Joe!